Can we all pay £100 a year and park where we want? They will just raise Councillor allowances to cover the cost! 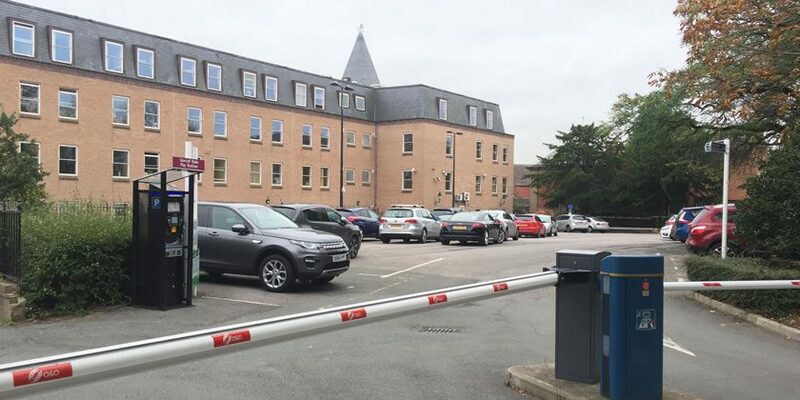 When a member of the public can show parking tickets to the value of £100 paid into Wrexham Council car parks during the current year,the rest of the year,there should be no charge. One rule for them another for us. Surely the difficult decisions was about everybody paying. Parking had the highest response yet the Council interpret it as they should have a concession. The Council should publicly display the statutory Equality Impact Assessment on this decision – it flies in the face of common decency to try and hoodwink the public with so much distortion of information. Clearly, we are operating ina two-tier society in Wrexham Council Members and the rest of us. On the subject of parking, isn’t it wonderful to know that funds which could be used to benefit the NHS in Wales are now going to be diverted to those with cars. I note from my perch that the Councillors are still using their car park to go shopping. I spied upon one Councillor and his partner/ spouse visiting the Monday market. Will this behaviour be curtailed with the introduction of the still to be seen £100 golden parking permit? Does anybody know if this issue has been resolved yet or if it is still free parking for Councillors and those at the top of the food chain? Has anybody handed over the £100 (or whatever) yet? So how much has been saved/ collected now?